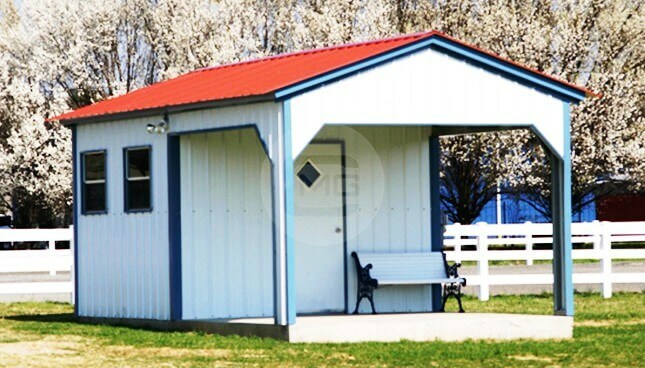 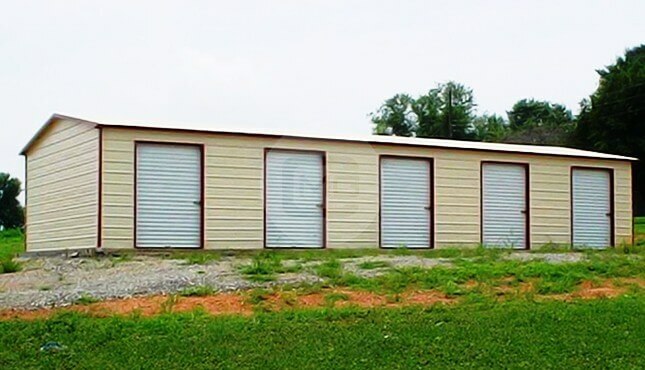 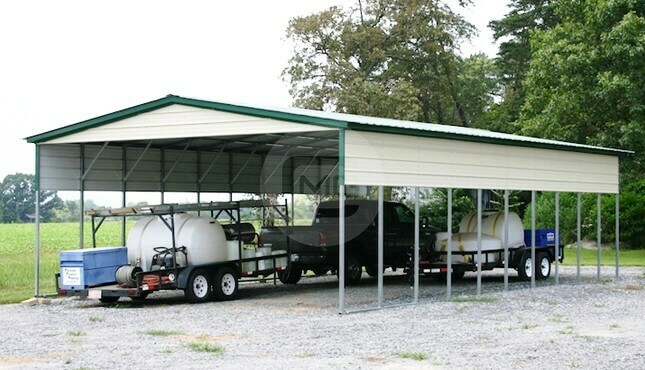 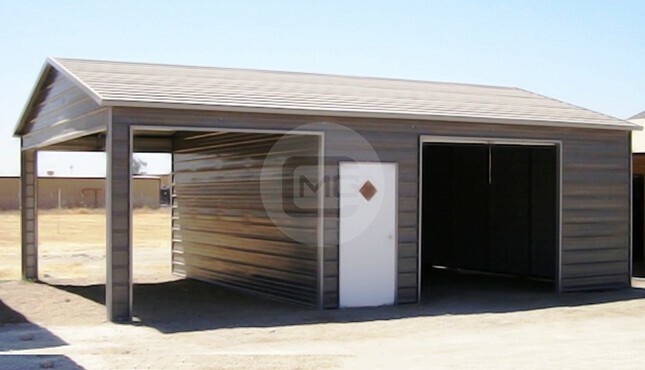 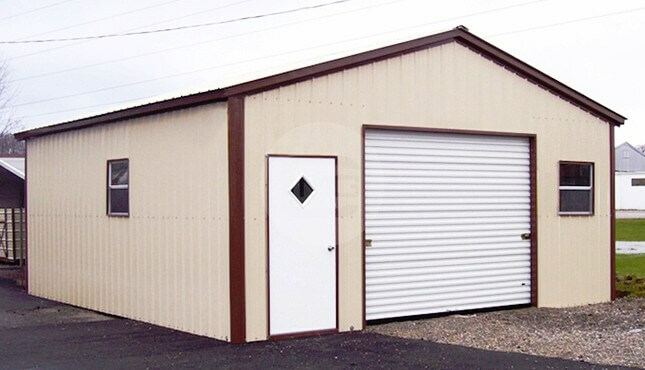 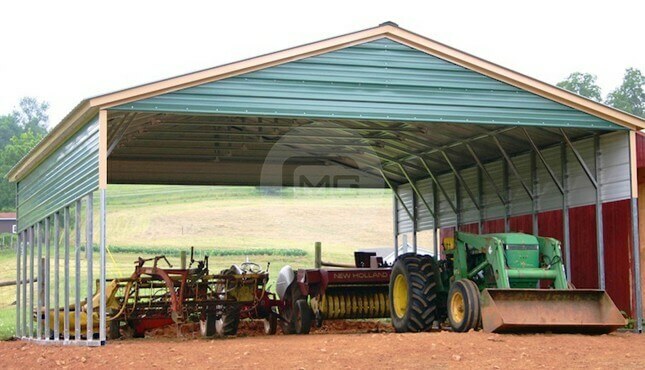 Certified Metal Garage ‘ 30x51x12 with Vertical Roof. 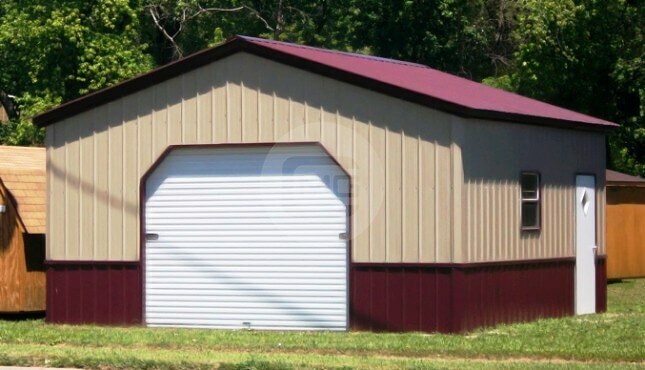 This Clear Span Building has all sides and ends closed with vertical siding. 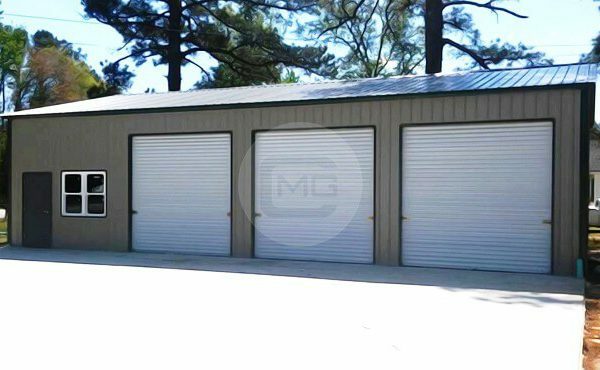 It features 3 (10’x10’) Garage Doors with side entry headers, 2 (36″x80″) Walk-in-door frame-outs and a 48″x60″ window frame-out.